WELCOME TO THE 52nd Surrey Festival of Dance. As one of the largest dance festivals in North America, we pride ourselves in our ability to recognize and obtain the best talent to perform the crucial role of Adjudicator at our festival. This year is no different. Teacher Training Program Director and Faculty member of the Professional Division of Canada’s Royal Winnipeg Ballet School. 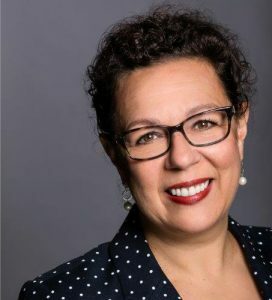 Joining the RWB School in 1984, Johanne was instrumental in developing the Teachers Training Program curriculum, and was named Director of the program in 1997. She has taught various levels and dance forms in the professional division program of RWB for over 30 years. Johanne is a graduate of the National Ballet School Teacher Training Program. 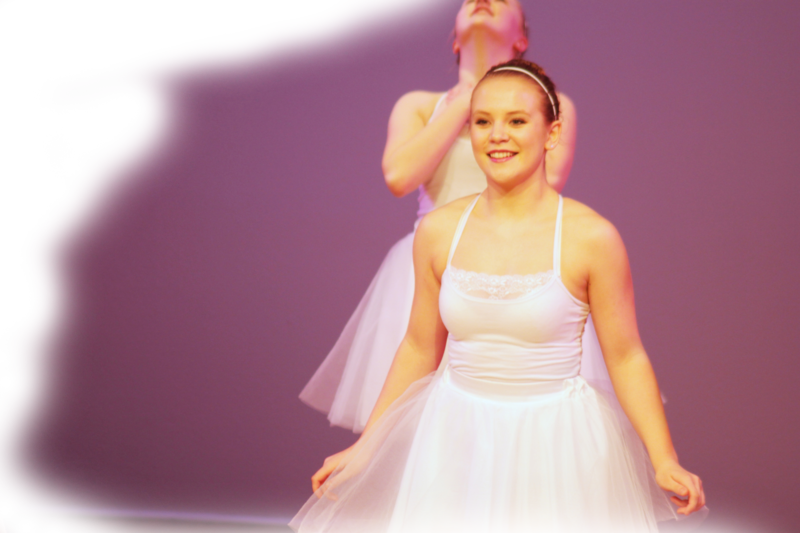 She holds a Licentiate teaching qualifications with the Cecchetti Society of Canada and ISTD. Johanne has been involved with NBS for Sharing Dance since 2015. Most recently Johanne performed as Juliet’s nurse in the RWB Company’s production of Romeo and Juliet and Madge in La Sylphide with the professional division of RWB. As a choreographer, she has created pieces for the RWB School’s Professional Division. She also choreographed for the Manitoba Opera and held the position of Artistic Director and Choreographer for the Sokol Polish Folk Ensemble. Johanne has been invited to teach in Canada, United States, South Africa and Japan. She also adjudicated numerous festival and competition across Canada. Johanne participated at YAGP Final as a scholarship presenter. Deanna Seay grew up in Fork Union, Virginia, and received early ballet training at the School of the Richmond Ballet as well as at the Ballet Center in Charlottesville, Virginia. She graduated from the (University of) North Carolina School of the Arts in 1989 after winning a Level 3 award from the National Foundation for Advancement in the Arts, and joined Miami City Ballet in August of that year. Named a Principal Dancer in 1998, she was featured extensively throughout the repertoire in classical and neo-classical roles. In 1999, the Balanchine Foundation filmed Deanna being coached by Maria Tallchief in the principal female role of Allegro Brillante. Deanna has been a member of the Miami City Ballet School faculty for both summer and winter terms. She was the ballet mistress at Cary Ballet Conservatory in Cary, NC from 2010 until 2014 when she accepted a full-time faculty position at the Boston Ballet School. She returned to Central Virginia with her husband and two sons in 2016 and is on the faculty at the School of the Richmond Ballet. She also teaches at Virginia Commonwealth University and Charlottesville Ballet, a professional company located in Charlottesville, Virginia. 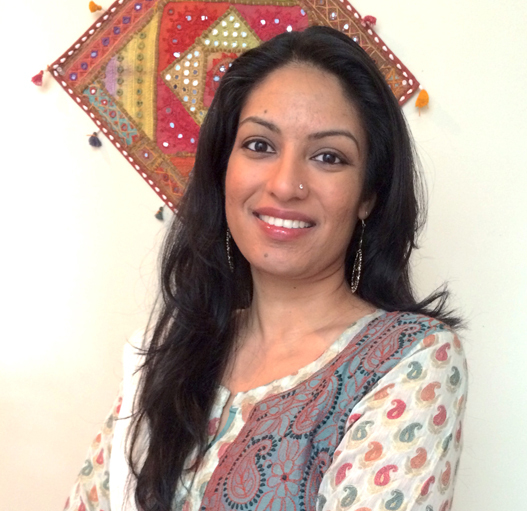 Amika is a trained Kathak dancer, instructor and choreographer . Since moving to BC in 2008, Amika has performed in noted Canadian festivals and has been featured at the Vancouver Island, Mission and Vancouver Folk Music Festivals. She has choreographed Kathak to different musical genres and intuitively interfaced with dancers from a variety of dance forms such as Tap, Flamenco, African and Canadian Steps to name just a few. In addition to dancing and performing music, Amika is a professional engineer and is a sought after dance instructor in Western Canada. Together with her husband, they are the founders and directors of the annual Mushtari Begum Festival of Indian Classical Music and Dance, held in New Westminster, since 2012. 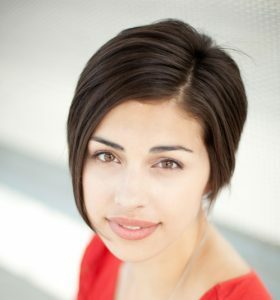 Alysa provided choreography and movement direction for The Women and War Project, a series of world premiere plays that toured through Greece in 2012. Her work in theatre also includes choreography for ten musicals as well as the first workshop of a new commission for the Los Angeles Opera. During her 2015/2016 residency at the Heliconian Club of Toronto, Alysa created three new works for her company including Exterminating Angel, a NOW Magazine Critic’s Pick and one of the Torontoist’s Highlights of Fringe. Alysa is a Honours BFA graduate from the Ryerson School of Performance and was the recipient of the 2015 Jack McAllister Award, which recognizes alumni accomplishment in the professional world. Carolina began her professional dance career with Princess Cruise Lines, which led her to the Tremaine scholarship program in Los Angeles. Carolina has made her mark as a professional in the US & Canadian entertainment industry. Carolina has worked with Britney Spears, Monica, Savage Garden, Toni Braxton, Tamia, Mya, Deborah Cox, Master P, Chayanne & many more. “Austin Powers 3”, “American Beauty”, “Ali”, “Orange County”, “MAD TV”, “Fresh Beat Band”, “CSI Miami”, & “GLOW (Netflix)” are just a few of the film & television she appeared in. She has also performed on the “MTV Movie Awards”, “The NAACP Image Awards”, “The Miss America Pageant” & with Britney Spears on “The American Music Awards”. Carolina has worked extensively with Wayne Brady, first appearing as a regular dancer on his variety show, his daytime talk show, & touring with his live show “Wayne Brady & Friends” including performances at the Venetian Hotel in Las Vegas where she was a contributing choreographer. Carolina has choreographed for film, television, & live performances. Currently Carolina is choreographing live shows, music videos, & performances for country star Laura Bryna, & choreographed for two episodes of TV show, “Dance Moms”. Additionally, Carolina worked on a Starburst Commercial that she choreographed, sang & danced with Michael Bolton. Carolina is very proud to be one of the founding members of Triple Threat Dance Convention! As co-director for 19 years Carolina is passionate about dance education in Canada & has enjoyed the journey of empowering the next generations of dance. Carolina has adjudicated over 15 years across Canada & the US & always welcomes the opportunity to encourage & motivate in the dance community. Carolina’s enthusiasm is contagious & is a part of all that she does & is! Christy is an accomplished Music Theatre performer having just completed the US National tour of “Saturday Night Fever” as the Resident Choreographer. She has performed, choreographed, and assistant directed five productions of CATS, most recently at the Panasonic Theatre in Toronto. Christy has dance captained and assisted in countless productions and performed on The Mirvish stage in “War Horse” and “The Boys In The Photograph”. Favorite shows include A “Chorus Line”, “Chicago”, “Evita”, “Joseph”, and “The Amazing Technicolor Dreamcoat”, “Kiss Me Kate”, “The Ross Petty Panto”, and playing the role of Jolene Oakes and Resident Choreographer in the US National Tour of “Dirty Rotten Scoundrels”..
Before transitioning to musical theatre Christy was a Principal dancer with “The OMO Dance Company”, a technique based contemporary company influenced by Lester Horton. 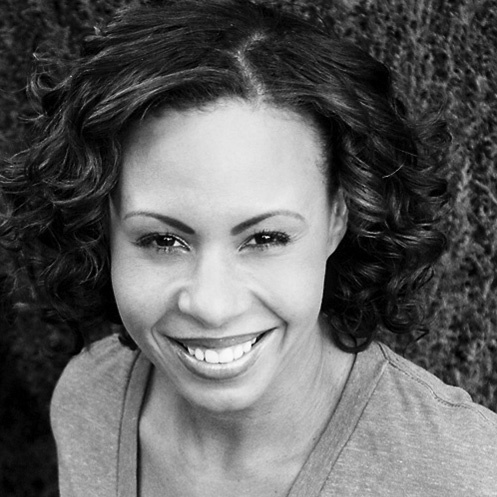 Christy has taught workshops in the dance, musical theatre, and drama departments in schools, colleges, and studios across the country, as well as adjudicating many dance competitions. 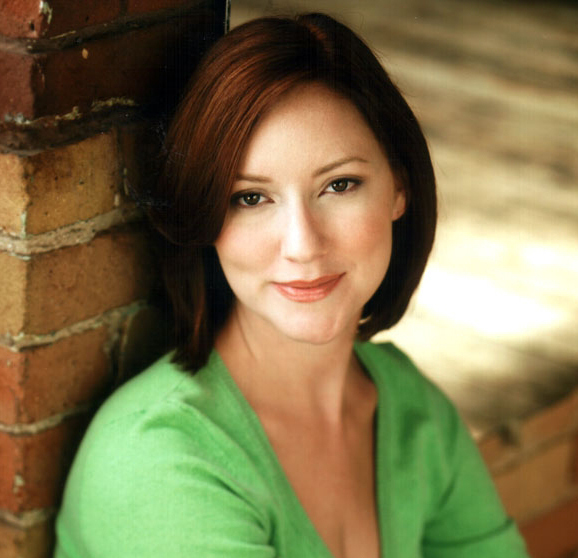 Christy was the Assistant Choreographer for the DORA AWARDS and three seasons of “Canadian Idol” and is a proud member of CAEA, ACTRA, and the PAA. Christy is very passionate about spreading her love of dance and performing. Menina began her professional career at the tender age of 12 and now splits her time between Vancouver and Los Angeles, where she maintains a hectic schedule working both in front and behind the camera, owning multiple entertainment businesses, traveling the world while juggling being a wife and mother of two. Menina has been seen on TV and films including “America’s Got Talent”, “Star Trek: Enterprise”, “Guys Choice Awards”, “Alias”, “MAD TV”, “Blue Collar TV”, “Poseidon”, “Spectacular”, “Kickin It Old Skool” and “Celebrity Fit Club”, “Cheetah Girls One World – Premiere Party”. She has worked with many recording artists including Britney Spears, Beyonce, Carrie Underwood, Paula Abdul, Carmen Electra, P!nk, Fergie, Luke Bryan, Earth Wind & Fire, MC Hammer, Victoria Justice, William Hung, Rain, Luis Miguel to name a few. After performing, Menina transitioned into production. She was as an associate choreographer for The X Factor, associate consulting producer on America’s Got Talent, executive producer on various music videos for Danielle Cohn, Lexee Smith, Natalie Lyons, Celestina, Jordan Setacci, co-producer for Follow Me TV, Eyes of Faith, Murder 101. Menina is the founder/owner of The Hollywood Summer Tour & The London Spring Tour which are prestigious dance programs intended to educate, guide and inspire those wishing to pursue a career in the commercial dance industry. She is currently on the advisory board at Studio School (formerly Relativity School) for their Commercial Dance BFA program. She has been on the voting committee for World Choreography Awards and was on the National Dance committee for SAG (Screen Actors Guild). Anthony landed his 1st professional gig at 15 in the 18+ Equity Ensemble of “Anything Goes”. At 17, he was hired for the 6th National Tour of Devin Perry’s “Tap Dogs” & went on to perform all six roles in the show throughout North America, Europe, South Africa, Saudi Arabia, Taiwan, Australia, & China. Between tours with Tap Dogs, Russo has been involved in the creation & performance of Cirque Du Soleil’s “Banana Shpeel” in Chicago/NYC, Rasta Thomas’ “Tap Stars” in Hamburg, Germany, & Noah Racey’s “PULSE” in Sarasota, FL. Recently, Russo performed a tap duo act in the #1 show in Las Vegas, “Absinthe”. In January 2017, he performed alongside his brother in a guitar/tap dance duo act, “The Russo Brothers” at The Palm Cabaret – Puerto Vallarta, Mexico. 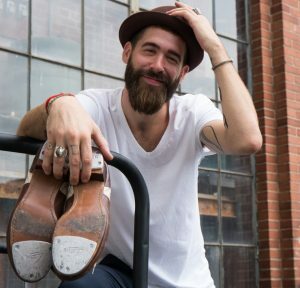 In 2005, Anthony produced his first tap intensive, “TAPademics”, & continues to host the workshop at his family’s dance studio in St Charles, MO. Anthony is Co-founder & Director of the touring in-house tap workshop, “Tap The Map”. His teaching/judging experience also includes JUMP, NUVO, DMA, DEA, among many others. Most recently, he was the tap teacher for 24 Seven Dance Convention. In 2013, Russo was awarded Outstanding Young Missourian by The Missouri Jr Chamber Of Commerce for his contributions to dance education nationwide. His touring company, “Tap The Map”, received acknowledgment from The Missouri House Of Representatives for facilitating over $75,000 in scholarships to students around the US & Canada. Robert has over 40 years of experience dancing, teaching, choreographing & adjudicating. A full member of the Canadian Dance Teachers Association, Stage Division Tap & Jazz, & also a former Director on the Ontario Branch of the C.D.T.A., He has also attained his Advanced 1 Cecchetti through examination by the National Ballet of Canada, & is a post graduate & scholarship recipient of the Dance Master’s of America Teacher’s Training School in Tap, Jazz, Ballet & Modern. He is now on Staff at the Rhythum Plus Dance Company under the Director Trish Thompson Creamer. 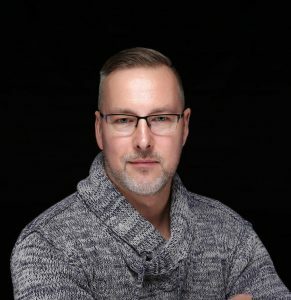 Robert has been a free lance teacher in south western Ontario for many years, training & developing his talents as an inspiring choreographer & instructor. His award winning choreography has been showcased at many competitions & festivals throughout Ontario. He has studied with such teachers as Dulcie Lee, in Melbourne Australia, Sam Fiorello, Bob Rizzo, Gus Giordano, & Tom Ralabate & has taught workshops, summer schools & master classes across Canada & US. Some of his students have gone on to The National Ballet of Canada, Boston Ballet School & The New York City Rockets, Broadway, and film & television credits. Robert is an accomplished & sought after adjudicator, judging competitions across Canada annually, has danced professionally in many industrial shows nationally, has worked professionally with Patti Labelle, Rita McNeil, the Bare Naked Ladies, Will Ferrell & Molly Shannon. He has appeared in several movies, commercials & T.V. specials. Choreographer for Genentech/Roche Pharmaceuticals Annual General Meeting; working with the senior executives & marketing department Directors to help produce their opening awards ceremonies in Las Vegas Nevada.